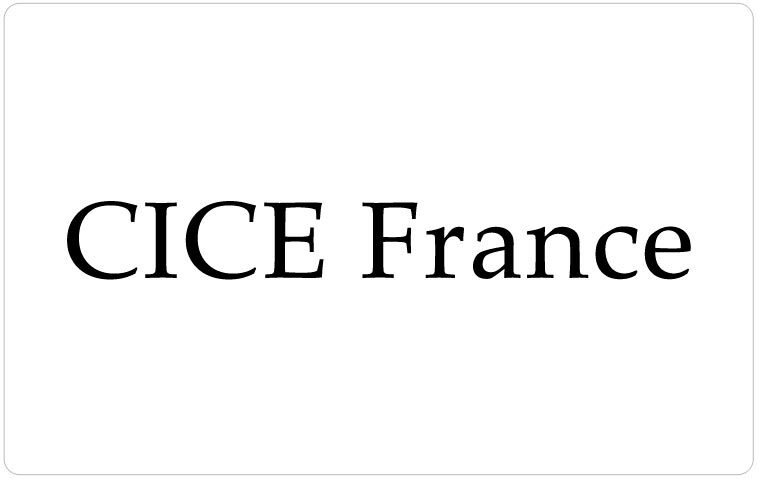 Our industry-leading valves exceed uniform plumbing codes, are ICC-ES and CSA B125 certified, and UPC listed in USA and Canada. 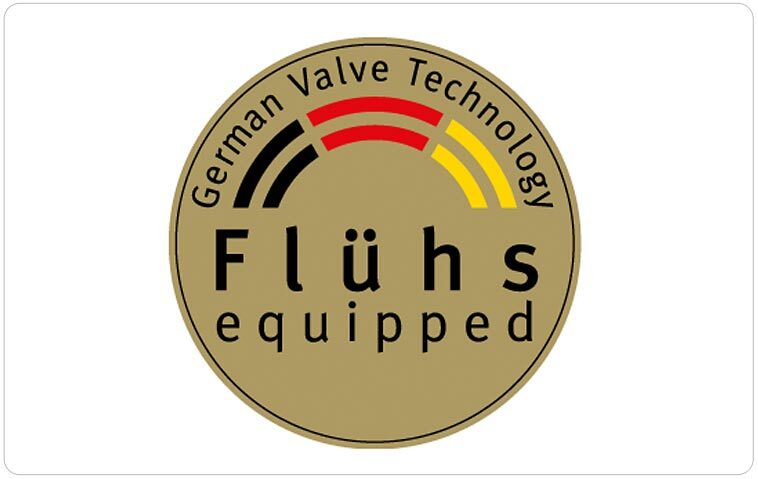 Within our faucets we utilize high-quality valves and cartridges from these leading brands. Unleaded lavatory sets that exceed NSF 61-9 sanitary standards and California Title 54 requirements. Exposed thermostatic systems in all sizes. State of the art ¼” turn ceramic disc cartridges with lifetime warranty. 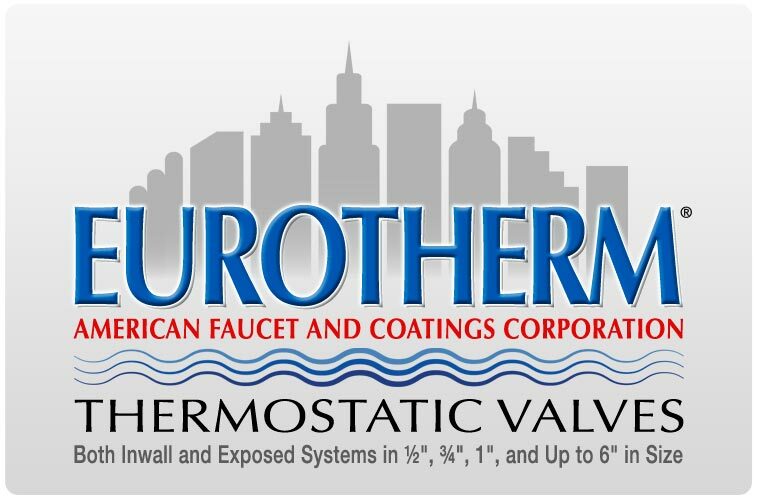 We have the world’s finest thermostatic systems – ½”, ¾”, 1-1/4”, 1-12” and 2” sizes for our residential customers. The 2”, 3”, 4” and 6” are for our commercial customers. 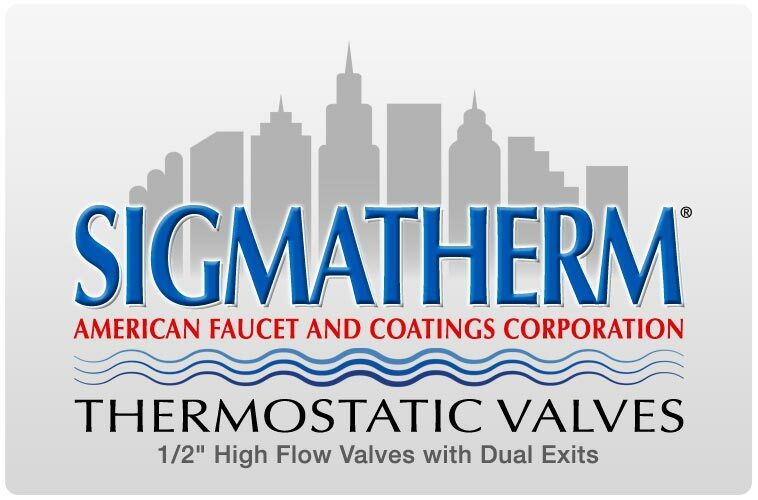 Our ½” and ¾” thermostatic valves have the highest flow rates in the world: dual exit ½” at 15 gpm, dual exit ¾” at 32 gpm. Pressure balanced tub and shower systems with the diaphragm type removable cartridge are guaranteed for 10 years.